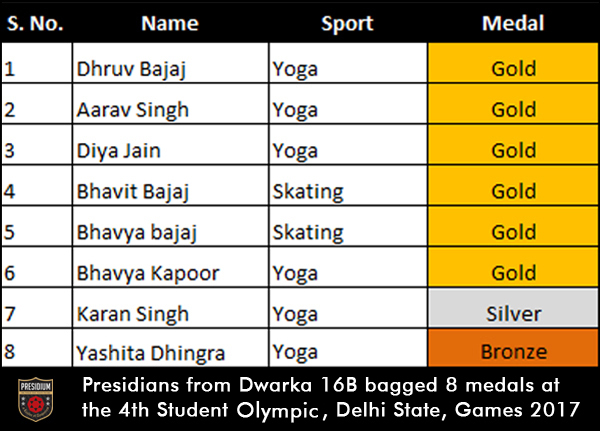 Showing exemplary grit, determination and sports spirit; our champion athletes won 8 medals: 6 Gold, 1 Silver and 1 Bronze at the 4th Student Olympic Delhi State Game-2017, held at Raijv Gandhi Stadium; organised by the International Students Olympic Committee. 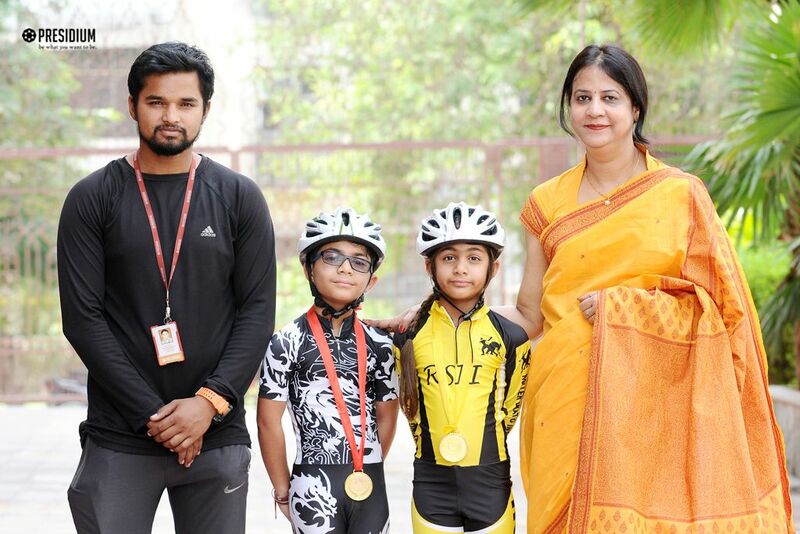 Among 900 children participating from various states all over India, Presidians performed their best and claimed the medals one after the other in various categories. 1. 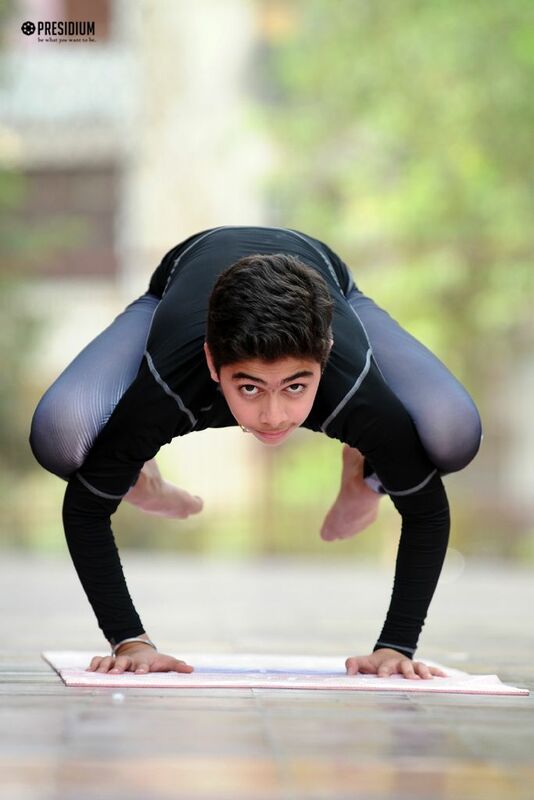 Dhruv Bajaj of Grade VIII won a Gold in (category). 2. Aarav Singh of Grade III won a Gold in (category). 3. Diya Jain of Grade V won a Gold in (category). 4. Bhavit Bajaj of Grade III won a Gold in (category). 5. 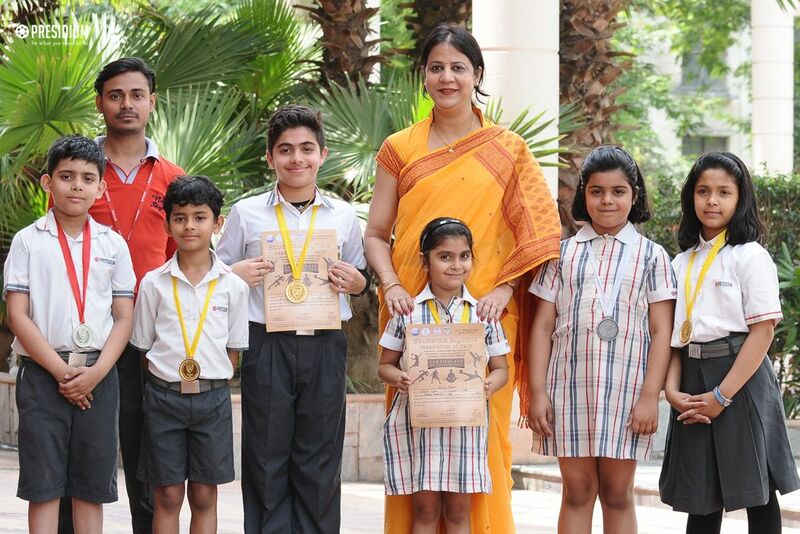 Bhavya Bajaj of Grade III won a Gold in (category). 6. Bhavya Kapoor of Grade III won a Gold in (category). 7. 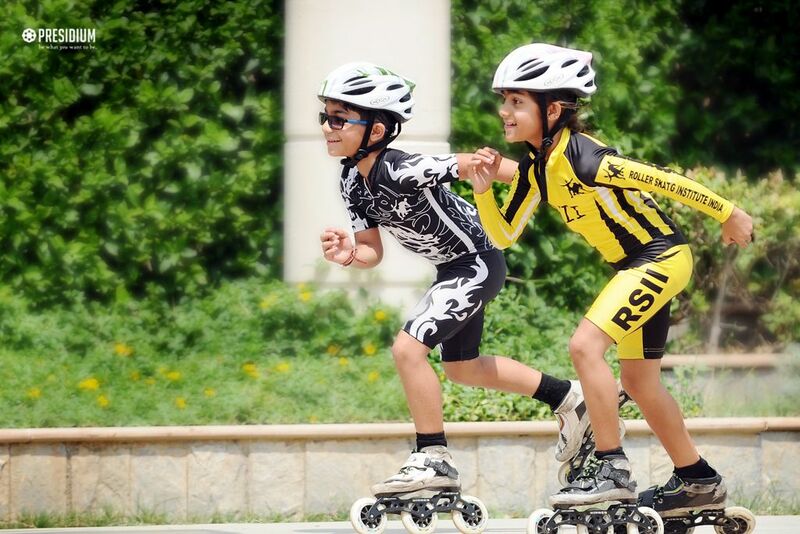 Karan Singh of Grade III won a Silver in (category). 8. Yashita Dhingra of Grade I won a Bronze in (category). Congratulations to the coaches and the achievers.